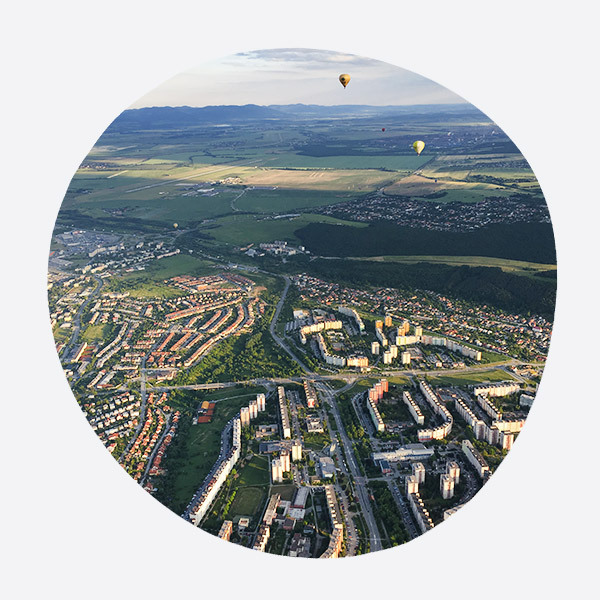 For more than two decades already, we are keeping the hot air ballooning alive in the East Slovakia. We love it, and we are glad that more people are starting to love ballooning too. We are happy organizers of Balloon Fiesta Košice that celebrated its 25th anniversary in 2018. This unique Slovak hot air balloon festival invites balloonist friends from Slovakia and abroad. Together, we are glad to create one of the opening cultural events of summer in Košice. 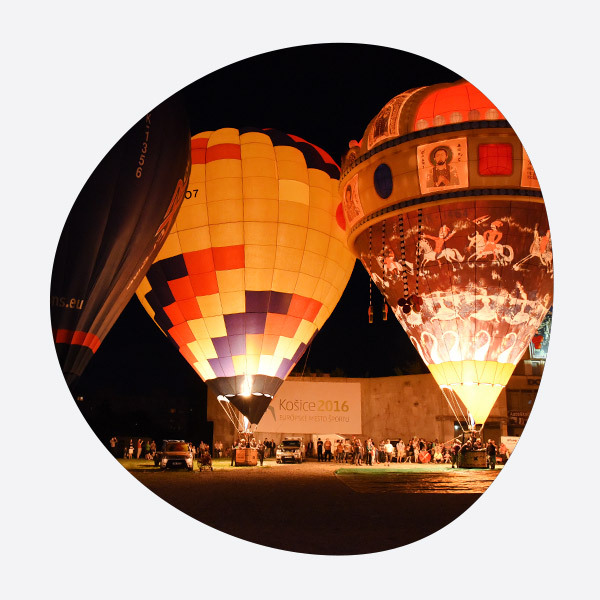 During the whole year, we prepare quality adventures with balloon rides in different localities, prepare the company events or promote the brands in the ways specific for a hot air balloons. As proud citizens of Košice, we are members of the destination management organization – Košice Turizmus. Have you seen what else Košice can offer?